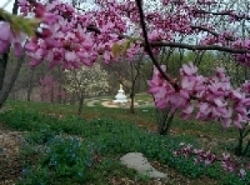 The worldwide Bodhi Path community is united in our commitment to Shamar Rinpoche’s vision for the benefit of all beings. 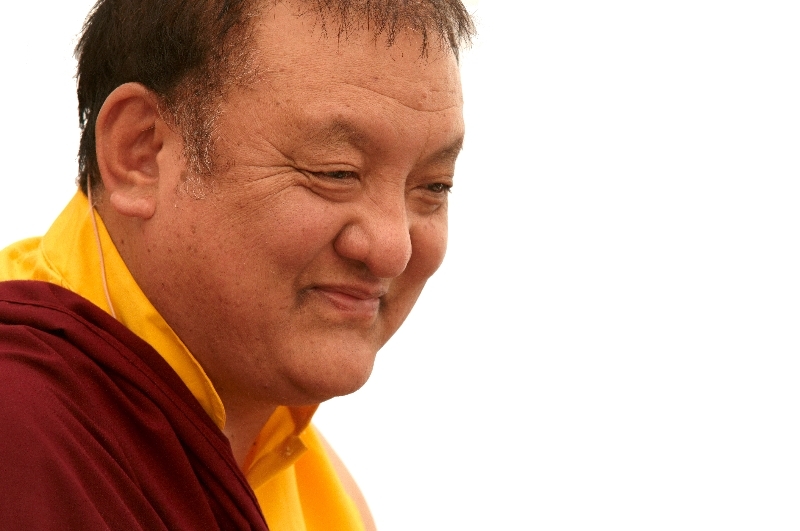 Shamar Rinpoche worked tirelessly for sentient beings, as the tributes in his honor, which are pouring in, attest to, and we are encouraged that there are so many who have been inspired and blessed by Rinpoche. Jigme Rinpoche, Shamar Rinpoche’s esteemed brother, has sent these words of wisdom: "Thank you for your kind words of support. It is indeed very sad news, but as H.H. Karmapa wrote yesterday in his kind letter, 'the impermanence of life is among the core teachings of the Buddha Dharma.' It is now the responsibility of everyone who received Shamar Rinpoche's teachings, blessings and empowerment to continue his or her task in working together for the benefit of others." Especially now, and in the upcoming weeks, it has been suggested by H.H. Karmapa that we practice the Amitabha Buddha puja. Additionally, or if that is not familiar, Chenrezig practice, the Samantabhadra Wishing Prayer, Seven Branch Prayer, and of course meditation with Rinpoche in mind is particularly beneficial at this time. One of our Bodhi Path teachers reminds us: "In the long-term, lojong is our best friend in all situations, including this one. In Rinpoche's last teaching a few days ago, he was saying that for a lojong practitioner, even death is not an obstacle -- may we all follow his advice to practice lojong, and be able to fully transform all circumstances, good or bad, into the path to awakening."